I’ll purchase from them again. Craig Rupp was very helpful and courteous. Ray Soto was honest and has a tremendous amount of integrity. This is the third vehicle I’ve purchased from Anderson. I’ll purchase from them again. 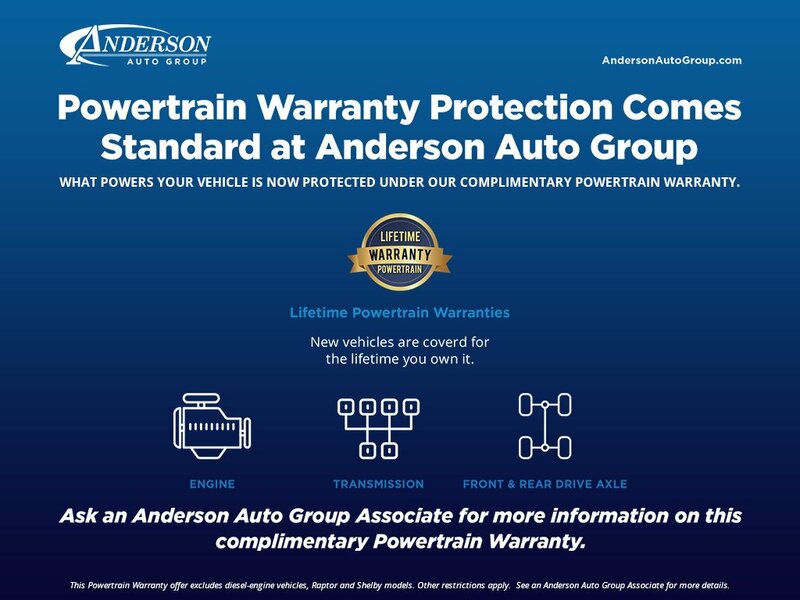 My experience with Anderson Ford was nothing but positive. Lee Ackley answered all of my questions and concerns and explained all of the options before I left the dealership. I had done research through several sources on the value of my trade in and they were right on target with my expectations. This was such a easy and pleasant experience. I am looking forward to continuing this relationship as drive and enjoy my new vehicle. I really appreciated Donnie Embrey’ help with everything. He took the time to explain details and was very genuine. Very nice young man. Popular Vehicle Alert! This 2019 Ford Escapevehicle has been viewed by 162 shoppers. Popular Vehicle Alert! This 2019 Ford Escapevehicle has been viewed by 117 shoppers. Popular Vehicle Alert! This 2019 Ford Escapevehicle has been viewed by 13 shoppers per week. Popular Vehicle Alert! This 2019 Ford Escapevehicle has been viewed by 107 shoppers. Popular Vehicle Alert! This 2019 Ford Escapevehicle has been viewed by 12 shoppers per week. Popular Vehicle Alert! This 2019 Ford Escapevehicle has been viewed by 14 shoppers per week. Popular Vehicle Alert! This 2019 Ford Escapevehicle has been viewed by 148 shoppers. Popular Vehicle Alert! This 2019 Ford Escapevehicle has been viewed by 160 shoppers. Popular Vehicle Alert! 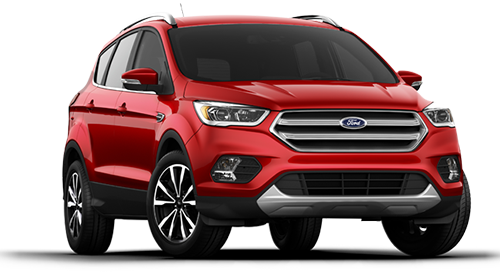 This 2018 Ford Escapevehicle has been viewed by 102 shoppers. Popular Vehicle Alert! This 2019 Ford Escapevehicle has been viewed by 191 shoppers. Popular Vehicle Alert! This 2019 Ford Escapevehicle has been viewed by 11 shoppers per week. Popular Vehicle Alert! This 2019 Ford Escapevehicle has been viewed by 169 shoppers.